QAR 712 including 12 QAR shipping. 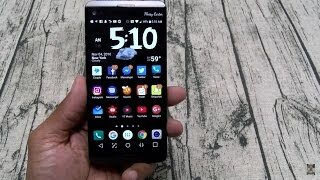 Last year LG managed to grab our attention with the LG V10 which is the first phone in the company’s new V-series also a flagship phone with some new features like a secondary display and a dual selfie camera. 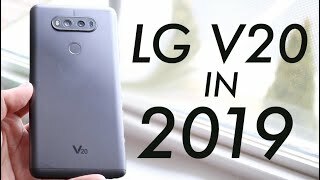 Now that most of the smartphone manufacturers are getting ready to release their next big thing, LG is all set to release its successor, the LG V20. It’s also expected to include the same features like the LG V10. 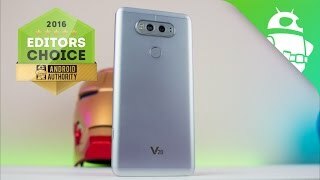 Before we get started, let’s take a look at the price tag first or the LG V20 Qatar price. We don’t know much yet as LG didn’t reveal much yet but judging from the price of the LG V10, it should cost around 2200 to 2600 QAR. Now let’s see if the upcoming LG flagship will be worth checking out or not. There is nothing surprising about the main display which is a 5.7-inch one showing 2560 x 1440 pixels resolution and 515ppi of pixel density. However, the thing that will grab your attention instantly about this phone is its secondary display which is a 2.1-inch one showing 1040 x 160 pixels resolution. This screen comes with “always on” feature and can be a great way to check your notifications or scores of different sports without using the main display. It can also give users access to different shortcuts. 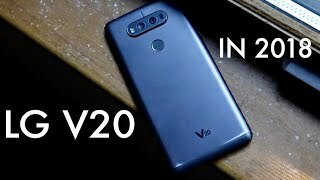 There will be various color options available but we will be able to officially check out the colors after the announcement of the LG V20 release date Qatar. If it’s a phone with bigger display you are after, there is the Huawei Google Nexus 6P and Motorola Moto X Style you can check out. 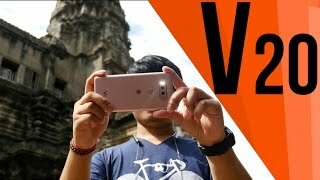 The LG V10 managed to impress us with its great camera and the LG V20 won’t disappoint you in this department as well. The upcoming flagship is packing a 16-megapixel camera on the back and a 5-megapixel dual camera on the front. Some of the notable features of the rear camera are: Laser autofocus, and Optical Image Stabilization for not only making your videos less shaky but can also offer better images in low light. One of the front cameras offer wider field of view to make sure you get everyone in a selfie. Some of the great camera smartphones at the moment which are also in the same pricing range as the LG V20 Qatar price are: Samsung Galaxy S7 Edge and iPhone 6S Plus. Usually it’s the Nexus phones that show up with new Android operating systems before any other phone but this time it will be different. The LG V20 will be the first phone to launch with Android OS 7.0 Nougat. It will be released even before the upcoming Nexus phones which is what makes this upcoming flagship one of the most anticipated phones of this year. The battery size of this phone is still a mystery at this point but it will feature fast charging technology. If you want a phone with bigger battery, there is the Asus Zenfone Max you can check out. The LG V20 is expected to show up sometimes in September, 2016. LG didn’t reveal much about the upcoming flagship device except the fact that it will be launched in September so it will be interesting to see if there are some new features to check out when the phone is here. 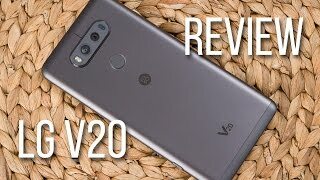 LG V20 Review in 2019! 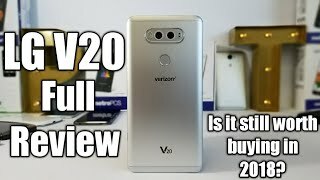 LG V20 Full Review is it still worth buying in 2018?? Price has decreased 26% from QAR 875 on 2018-08-12 to QAR 648 today.